Reading a writer and locating him in his own times is not the only idea of delving into this narrative. 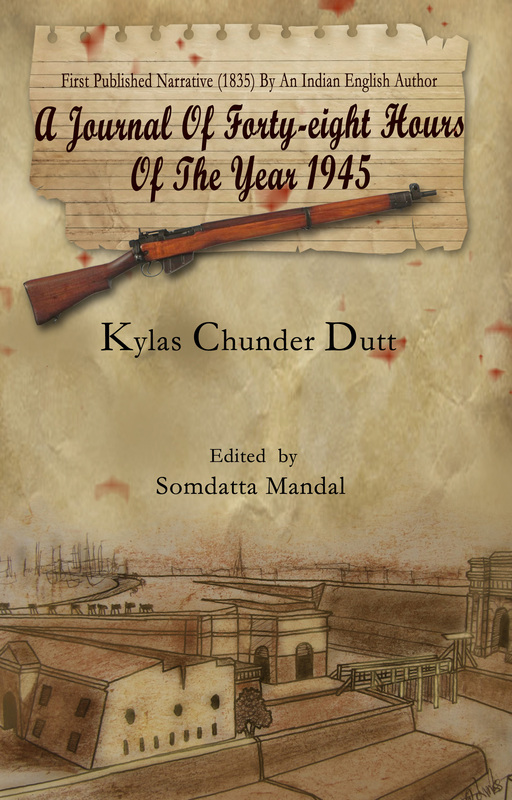 Being aware of the aesthetic shifts that have taken place in Indian Writing in English from its beginning to its present avatar, it is necessary to go back and reassess the hidden layers of our past and therefore Kylas Chunder Dutt’s narrative needs to be studied more carefully now. Though it bears the significance as the first ever fictional narrative in English penned by an Indian writer, it was written at a time when this new genre of writing in English did not even have a commonly agreed nomenclature. Without any logical categorization and historiographical organization, it was labelled by scholars as ‘Indo-Anglian Literature,’ ‘Indo-English Literature’ and now as ‘Indian Writing in English.’ The only common factor is that it is entirely desi, and reading an Indian text written under the hegemony of British imperialism in the early nineteenth century now in the postcolonial ambience of the twenty-first century globalized India is indeed an interesting exercise.